A strong reduction with character. Perspective BOLD is based on the innovative application of 3D printing in combination with the lightness of the rimless collection. It is an ultra-fine line which follows the contour of the glasses – creating a sophisticated interplay of finesse and presence. 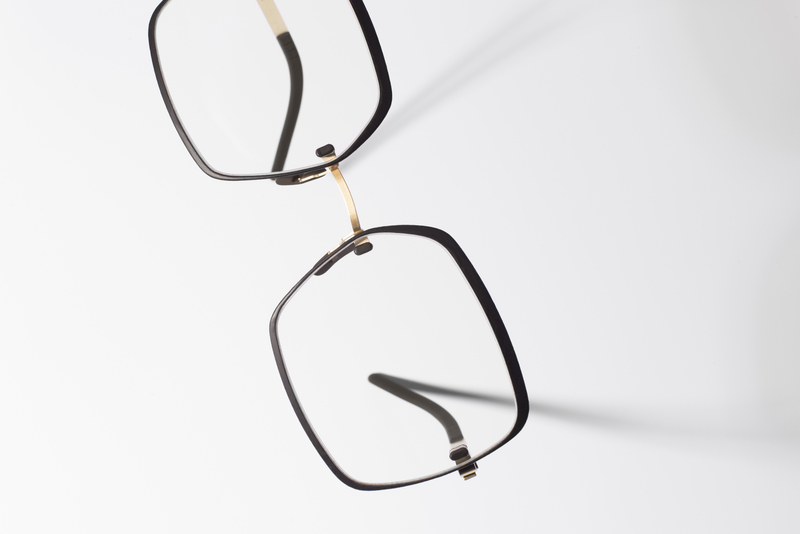 The Swiss Brand Götti fuses two worlds – a fine line of 3D printed polyamide powder frames the contour of the glasses and gives it a distinctive characteristic. 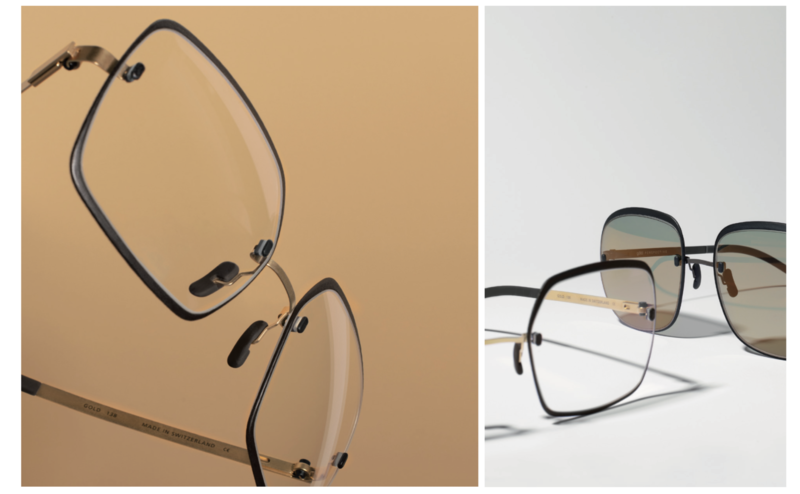 The silky-matte surface and the transparency of the lenses create an exciting union – sometimes dominant, sometimes only as a color accent. 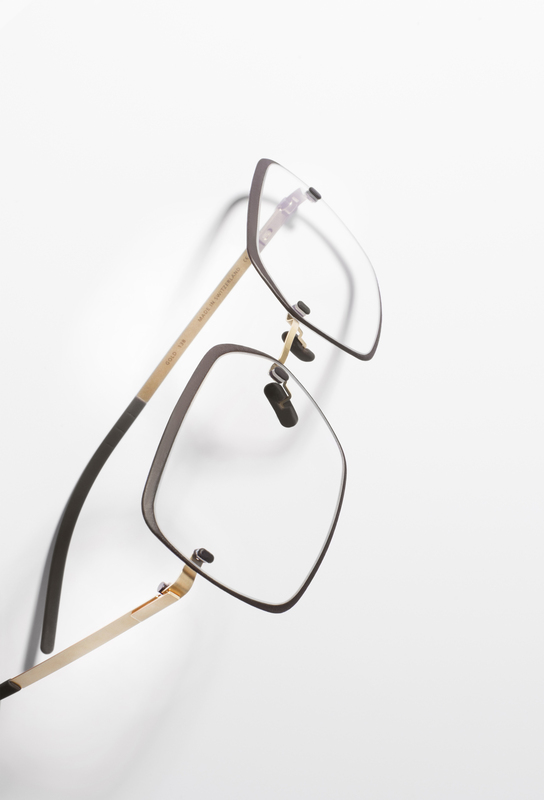 The stability of the frame is the result of a clever construction held together completely without screws and soldering points, resulting in an ultra-light frame with a profile. Eight colors from Berry, Denim and Mocca, to Ash and Moss can be combined with the metallic surfaces gold, silver, and black – adding color to the mix.